This roundtable will discuss how leaders can enable and grow a culture of inclusion, cooperation and diversity where individual identity can flourish. We will look at the future of the workforce and how it can act both responsibly and flexibly while promoting diversity in both the mainstream and gig economies. Finally, a conversation about AI its sustainability and fairness as we embrace this new technology to work towards our common goals in the hyper-connected economy. Inclusive leadership strategy: how are leaders driving and ensuring inclusivity within their strategies and workforce? Inclusive innovation in the hyper-connected economy: how will enterprises implement diversity in the hyper-connected economy/globalisation 4.0? Inclusive AI: how do we ensure AI is unbiased and fair and sustainable in the long term? As the theme of this event is about inclusiveness, HFS welcomes both men and women to join the discussion. 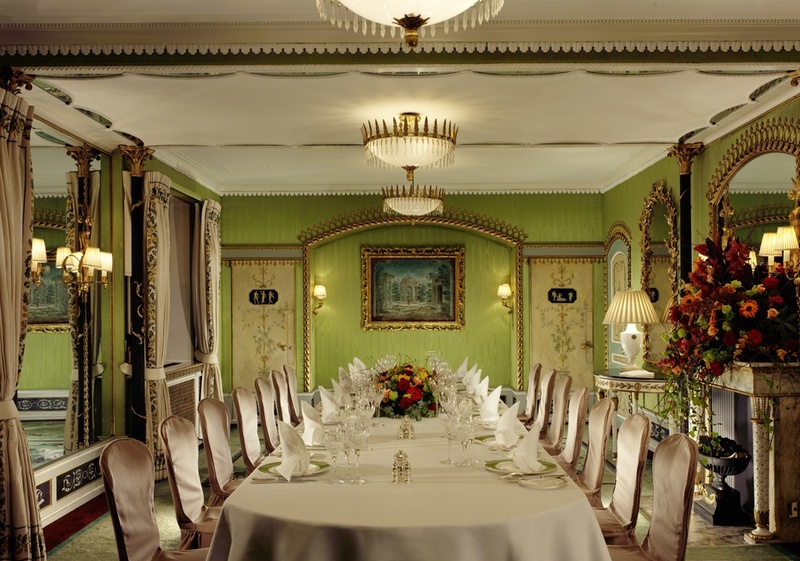 The Dorchester Hotel is situated on the exclusive Park Lane in London. Parking is very limited however onsite. The nearest tube stations are Hyde Park Corner & Marble Arch and the nearest railway is London Victoria. Problems with the registration form? Send us a note and we will review your registration promptly.